Sheila left this world on the afternoon of March 7th. She passed peacefully in the comfort of her own home, surrounded by music, friends, and loved ones. Sheila leaves behind her daughter Larissa Sayer, son-in-law Patrick Callas, and grandson Alexander Callas, as well as her son Dylan Sayer, and daughter-in-law Julie Dobell. A sincere thank you to all of Sheila’s friends who provided her with care and comfort in her final weeks and days. Sheila will be dearly missed by her family, friends, and community. 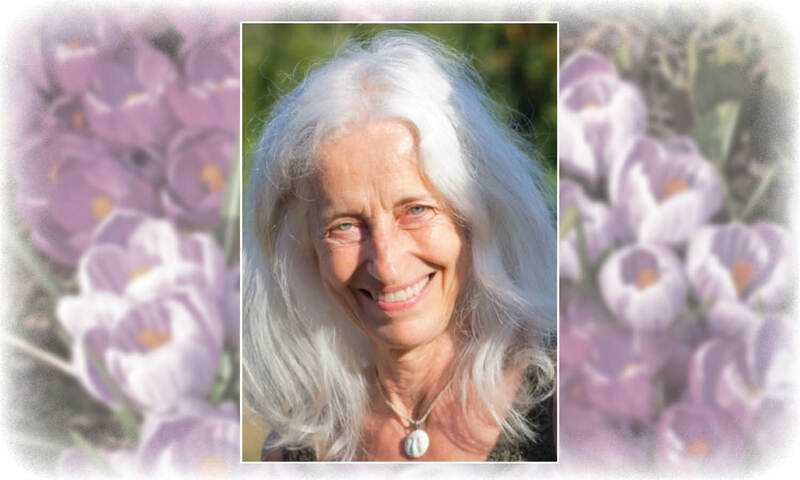 A celebration of Sheila’s life will take place on May 12 at the Lion’s Club on Saltspring Island at 1:00 pm. In lieu of flowers and gifts, please consider a contribution to the BC Cancer Foundation, the BC SPCA, or another worthy charity.